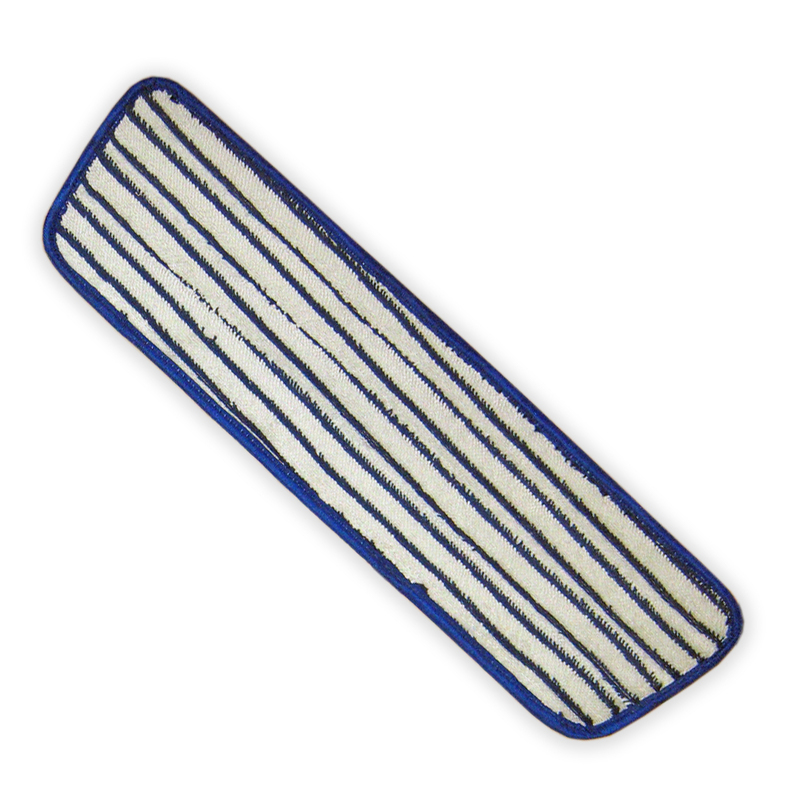 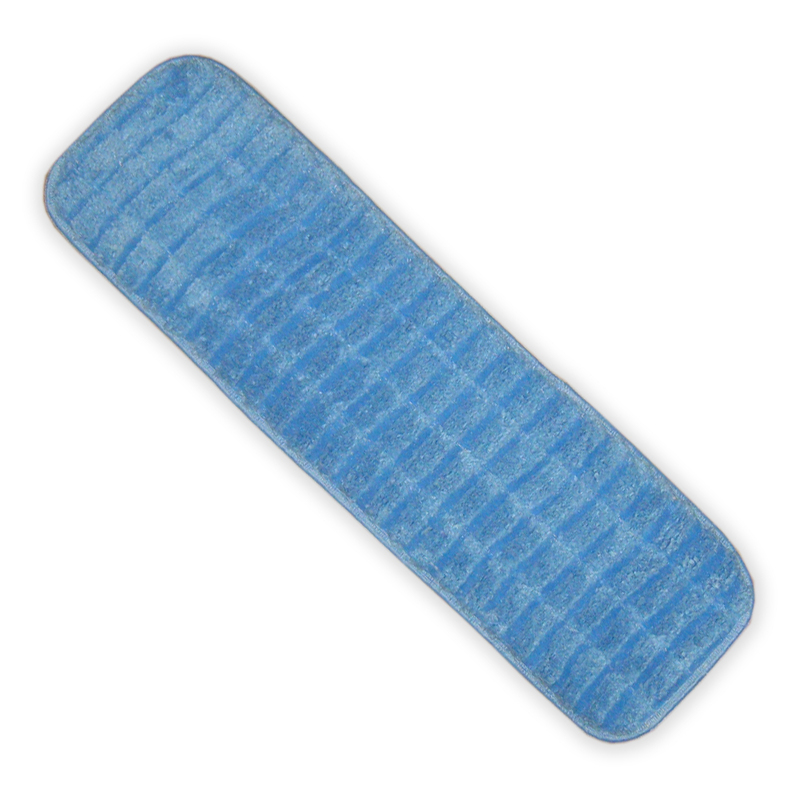 Our Heavy Duty Professional Grade MicroFiber Scrub pad cleans in between polishing coats and works well for applying densifier over rough concrete surfaces. 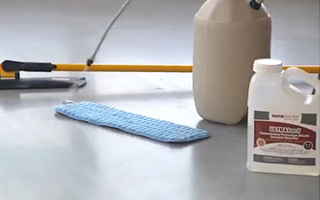 This pad will not drop color or fiber onto your concrete surface. 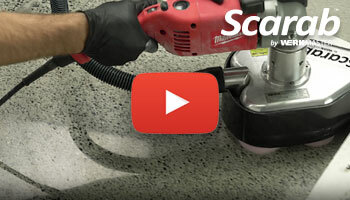 Our Heavy Duty Professional Grade MicroFiber finishing pad is used to apply sealer and densifier to polished concrete. 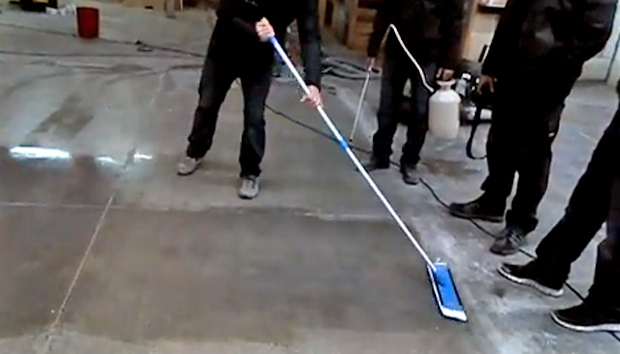 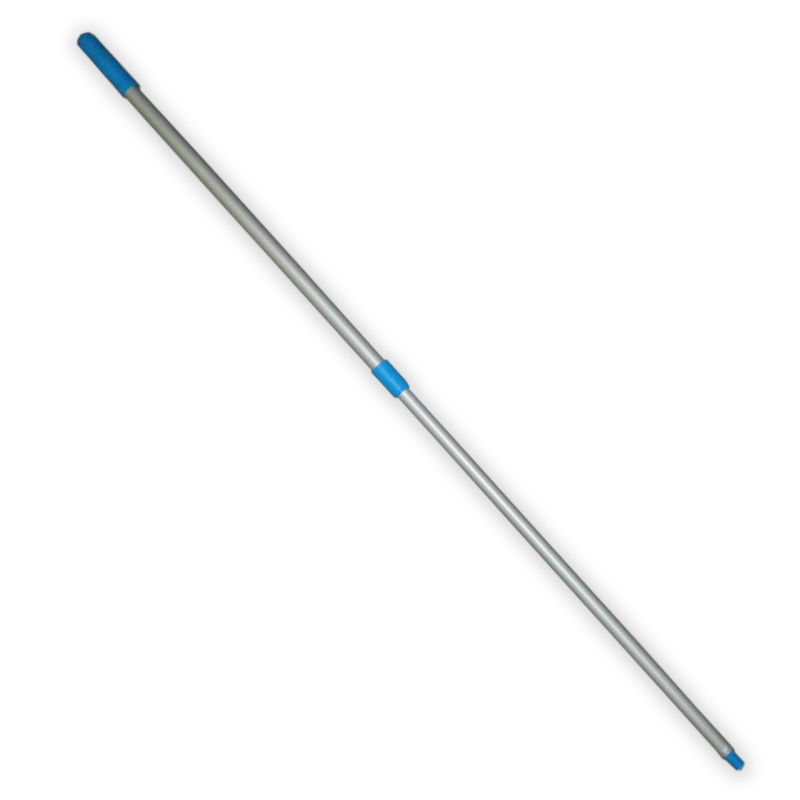 High density fibers allow densifier & sealer to penetrate deeply into any concrete surface. 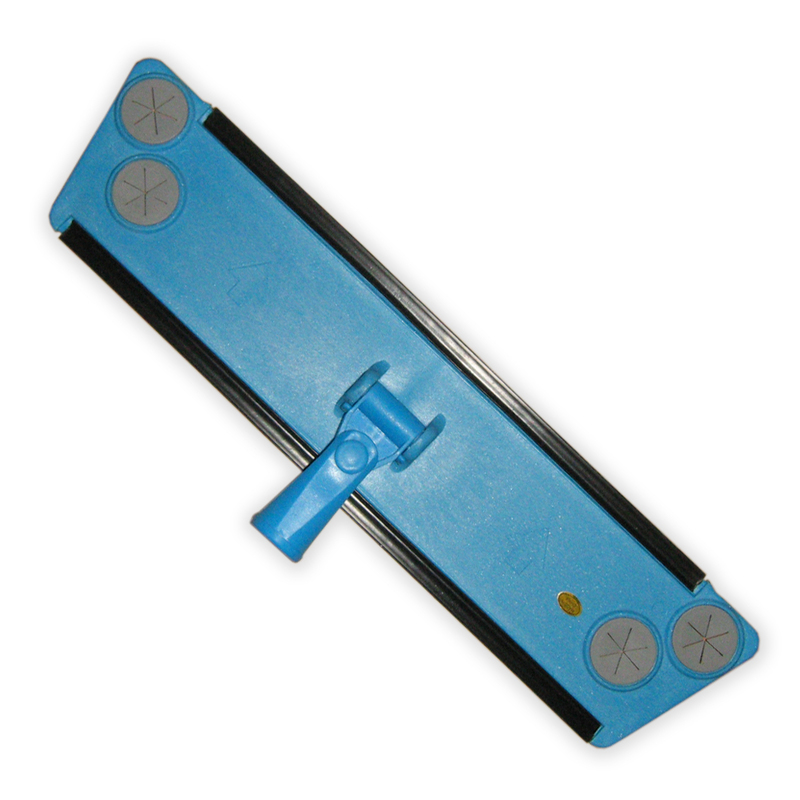 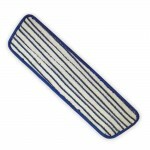 Heavy Duty Applicator Pad Holder uses velcro hook and plastic dimples to secure your applicator pad. 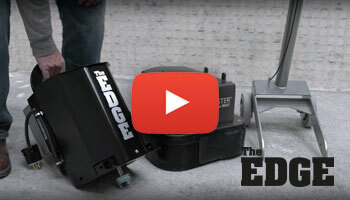 Receive information on our activity, product releases and specials! 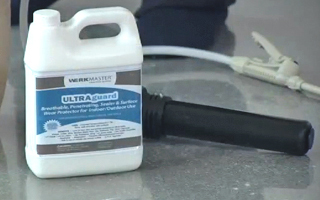 WerkMaster Training Video for polishing, densifying and sealing concrete using the new 118 lb 110 V Termite XT, UltraHard Densifer and UltraGuard Sealer. 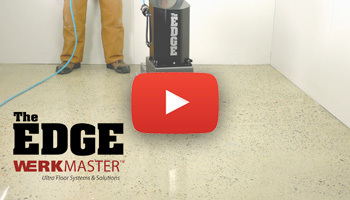 Concrete surface preparation video using WerkMaster Machines while edging and finishing corners.